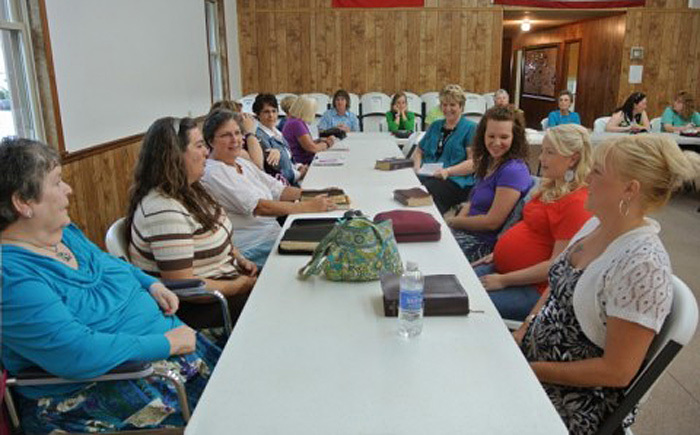 The Ladies of the Lord meets together on the fourth Monday in the fall and winter months for a time of fun, food, and fellowship. The most important thing is that they meet to gain spiritual growth. 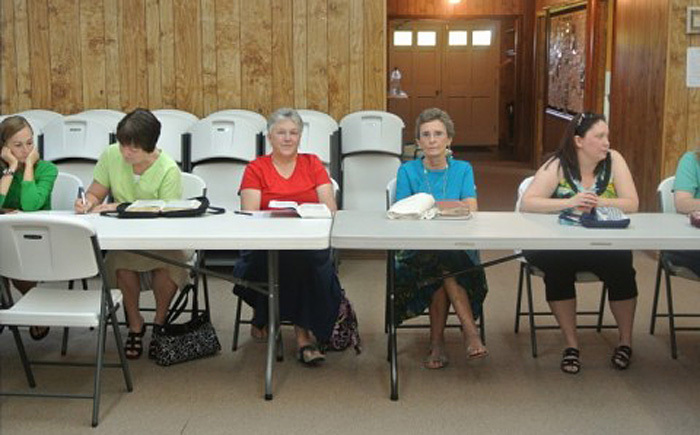 During each meeting the ladies have a time to share prayer request, burdens, testimonies, and then a lesson. 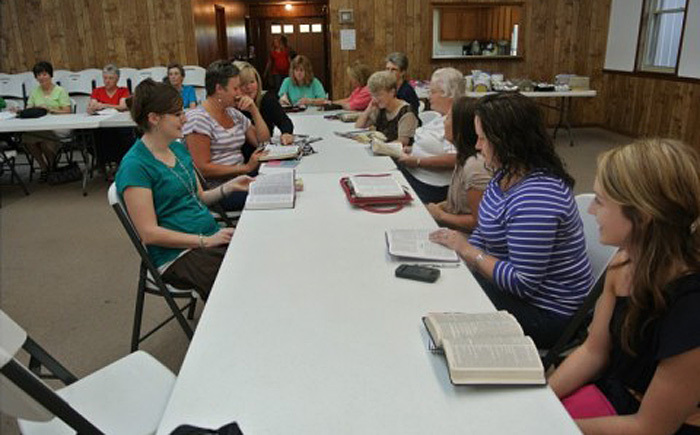 Through this the ladies at Marler Road are able to grow closer together, help each other carry their burdens, but the most important thing is that they are growing closer to God.